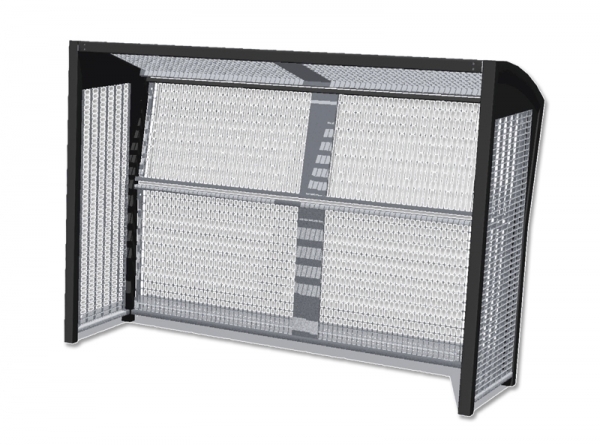 Description: The sturdy, contemporary Omnigoal is made from grating material that muffles noise and is not prone to graffiti. 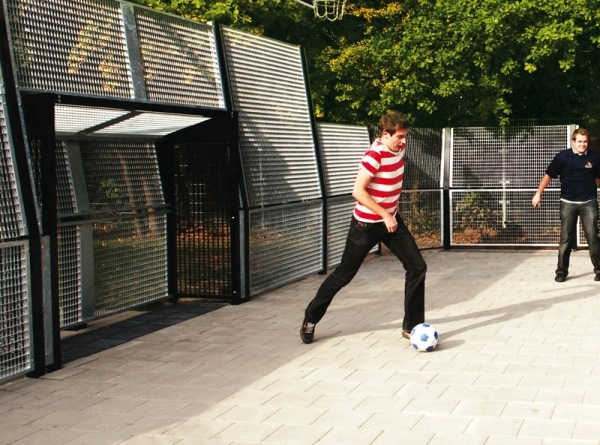 This beautifully-designed goal therefore results in a lot of enjoyment and nuisance is reduced to a minimum. 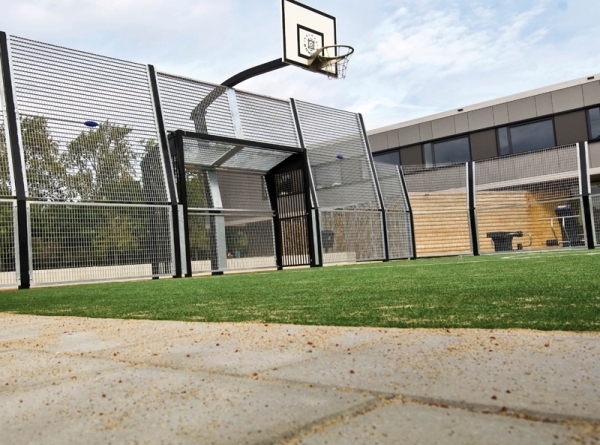 This solid, high-quality goal, with a guarantee of no less than 21 years, is available in practically any colour and can be installed as a separate object or integrated in the Omnistadium. 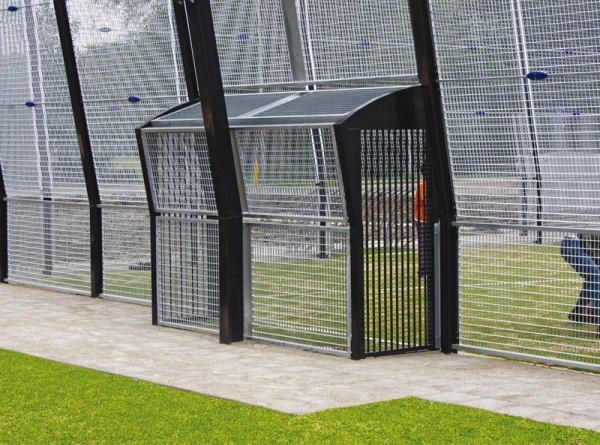 – Can be installed separately and as an element of the Omnistadium.